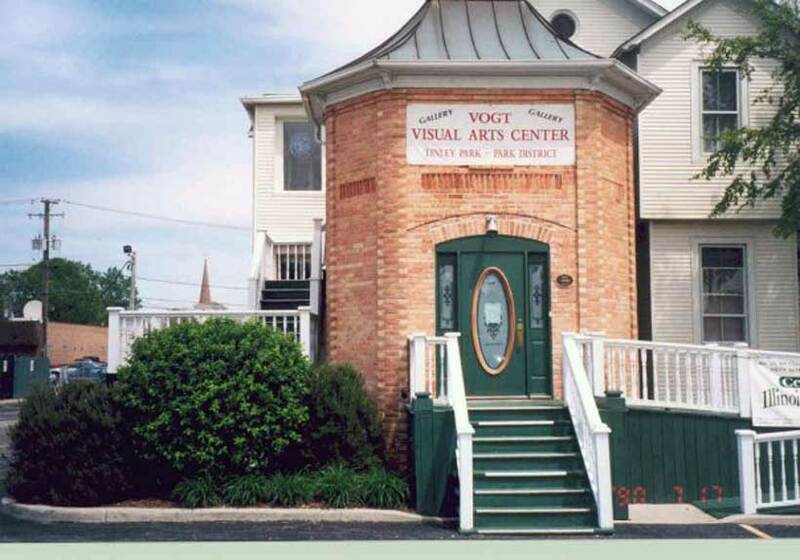 Register now for art classes at the historic Vogt Visual Arts Center. We have classes in many different mediums for both children and adults. Find your inner-artist today!